These were really fun to print, and I just had to share pictures of the process with you. Buy a set for yourself or a friend in the Sofia Invitations Etsy Shop, click here. 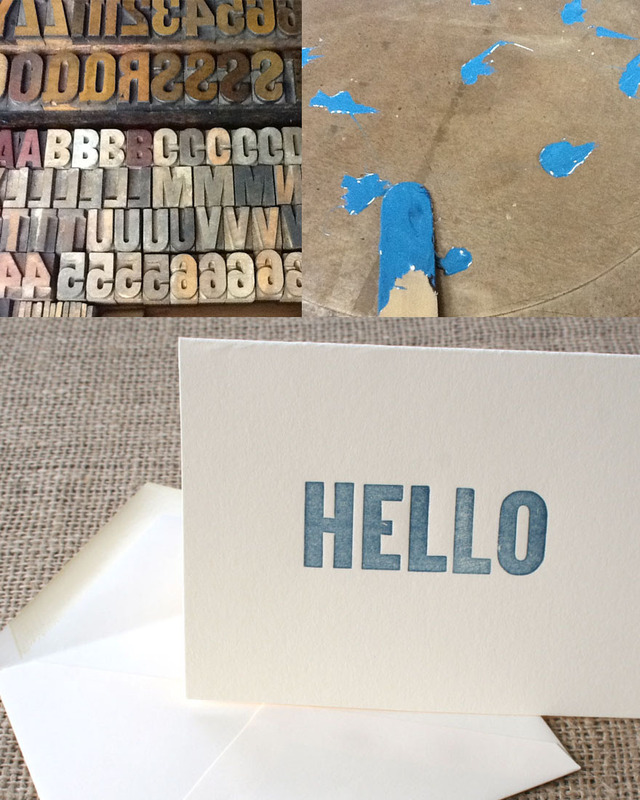 Printed with vintage wood type!